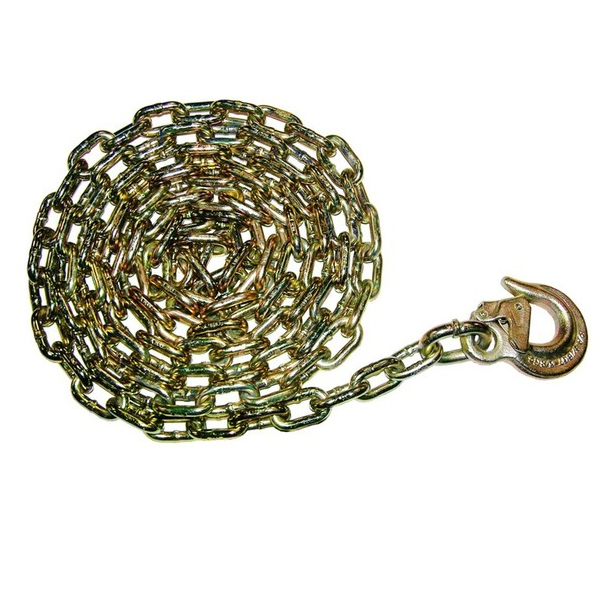 Super heavy-duty Grade 70 tow chains are the most rugged assemblies ever offered for your most demanding towing applications. 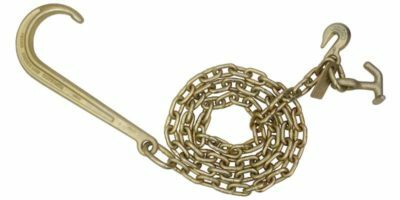 Factory welded 5/16″ chain and the highest quality Western Sling certified components, provide 20% more working load than standard Grade 43 tow chains. 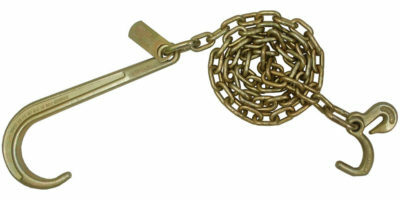 RTJ Cluster and Grab Hook can be used for a number of towing applications. 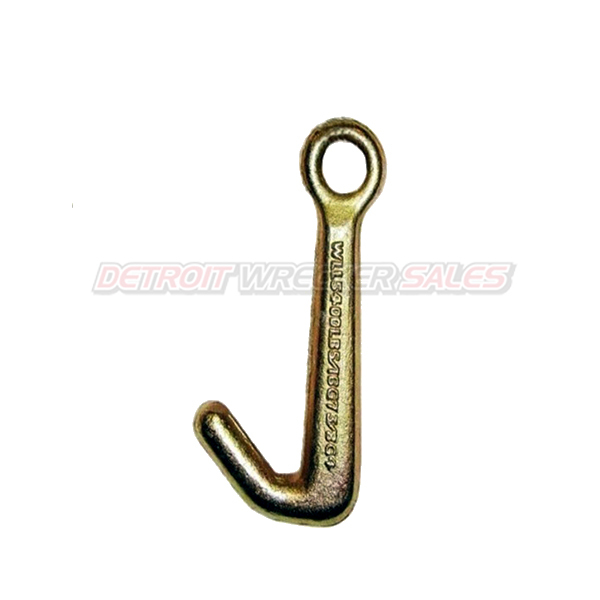 T-hooks and R-hooks are Grade 70 alloy. Gold plating offers a luxurious look, as well as superior weather resistance in the toughest environments.